Most of us are familiar with the saying, “opposites attract.” While this phrase tends to be associated with affairs of the heart, attempting to explain seemingly incompatible compatibilities, we appear to have the converse occurring of late in the realms of finance, consumerism and politics. In the field of finance, the Federal Reserve has indicated that a rate hike for June is on the table. The Fed is supposed to be concerned about our domestic economy, not China, the worlds second largest. Raising domestic interest rates will strengthen the U.S. dollar. 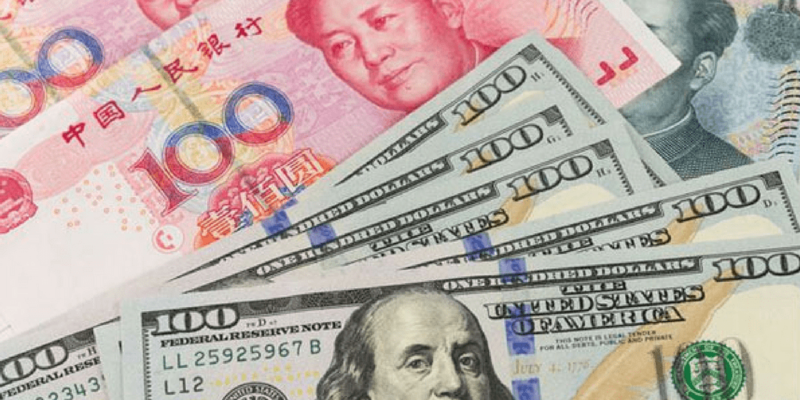 This would strengthen the Chinese Yuan, causing the People’s Bank of China to devalue their currency in an attempt to keep exports competitive. The reason the Fed backed off earlier talk of more rate hikes this year is because the market screamed bloody murder. The last time the Chinese significantly devalued their currency, the market had a similar reaction. The Fed seems to be in a Catch 22 situation: raise and provoke a devaluation of the Yuan, or hold and lose credibility with domestic markets who believe that they are chronically behind the curve with their monetary policies; opposite reactions causing a similar result. There is no question that Americans view cheap gasoline as almost a birthright. They celebrated when the price of crude fell to $30 earlier this year. As part of their celebration they bought more trucks and SUV’s, while looking askance at hybrids and battery powered vehicles. They ramped up their driving to consume a close to record 10 million barrels a day of gasoline. It should surprise no one that the hangover of this celebration is – you guessed it – higher gasoline prices; another example of opposite reactions leaving consumers in the same place. In politics, who would have thought that a bloviating billionaire would be able to connect with so many average Americans? The more he flaunts his wealth, the more the 99% offer unconditional love. The fact that there is shared power in American government seems to be lost on most of the electorate who believe we are electing a king, not a president. Despite the clamor for change, the framers design ensures that change happens at a deliberate pace.